Wall Street Journal Article: Raymond James is Ordered to Pay . . .
NEW YORK (Dow Jones)--Raymond James Financial Services Inc. (RJF) has been ordered to pay $1.5 million to an elderly Texas man and his now-deceased wife's estate. Hurshel and Mildred Tyler had filed an arbitration claim against Raymond James in 2010, accusing the firm's Borger, Texas, branch of fraud, concealment and selling them unsuitable products in a scheme involving insurance, loans and variable annuities. Their claim, filed with the Financial Industry Regulatory Authority's arbitration unit, had sought $2.4 million. The Tylers used a broker in the branch, who sold them life insurance, arranged $2 million in loans in their names against the policy and used the borrowed money to buy them variable annuities, according to a statement of claim they filed in the case. It said the broker, Paul Davis, also advised them to exchange two of the annuities during the period, costing more than $140,000 in surrender fees. "Rarely is it suitable to sell a variable annuity to someone who is elderly," said Tracy Pride Stoneman, a securities arbitration lawyer in Westcliffe, Colo., who represented the couple. "What enabled the broker to do this is that he never had to go back to the client for money," she said. Hurshel Tyler, now 87, typically signed paperwork that Davis sent in to execute transactions, but "was not always aware of what he was signing," according to the statement of claim. The Tylers alleged that Davis didn't explain he was taking out loans to purchase securities on their behalf. Mildred Tyler, who suffered from Alzheimer's, according to the statement of claim, died during the proceedings. As is customary, the arbitration panel's decision, dated May 10, does not give an explanation of its reasons for the damages award. The Tylers' claim sought damages from the firm but not from Davis, although he was identified by name throughout the document. He joined Raymond James in 1998, voluntarily resigned in 2006 and joined a branch of LPL Financial Corp. in Amarillo, Texas. The Tylers also named LPL Financial in the case, and that claim was later settled for $290,000, according to regulatory filings.  LPL Financial is a subsidiary of LPL Investment Holdings Inc. (LPLA). A Raymond James spokeswoman said the Tylers had an unrealized profit of over $800,000 at the time Davis left to join LPL Financial Corp. and that they "willingly followed" him there. "Subsequent trading at LPL and market forces resulted in the losses which formed the basis of the complaint," the spokeswoman said. 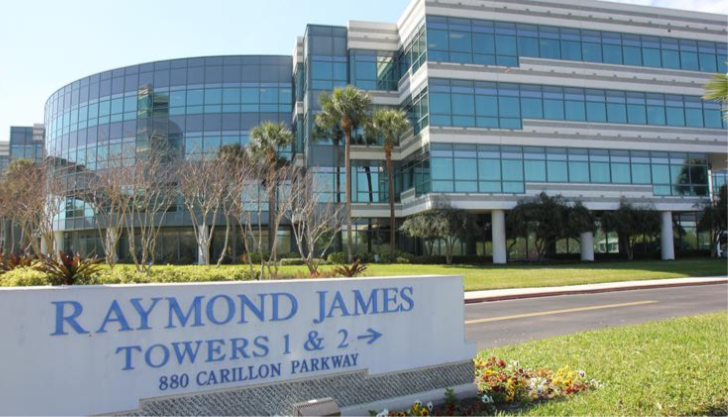 Raymond James is disappointed by the ruling and is reviewing its legal options, she said. An LPL spokesman declined to immediately comment. Davis left LPL in 2008 and joined Farmers Financial Solutions LLC in Edmond, Okla., according to regulatory filings. He did not return a call requesting comment. The $1.5 million ruling, entered on May 10, includes $1.3 million in compensatory damages, $35,000 in expenses, $82,000 in past due taxes and penalties and $250,000 in legal fees. Raymond James must also pay interest and almost $15,000 in hearing fees, which are traditionally split between the parties.